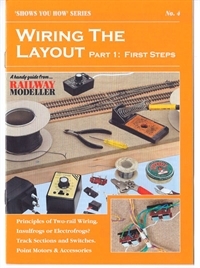 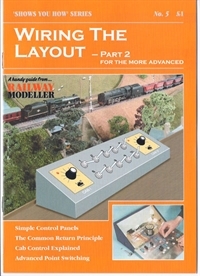 Explaining the whole process of building a layout, from the planning and inception stage, right through to adding the final scenic details, and everything in between, this book is the essential guide! 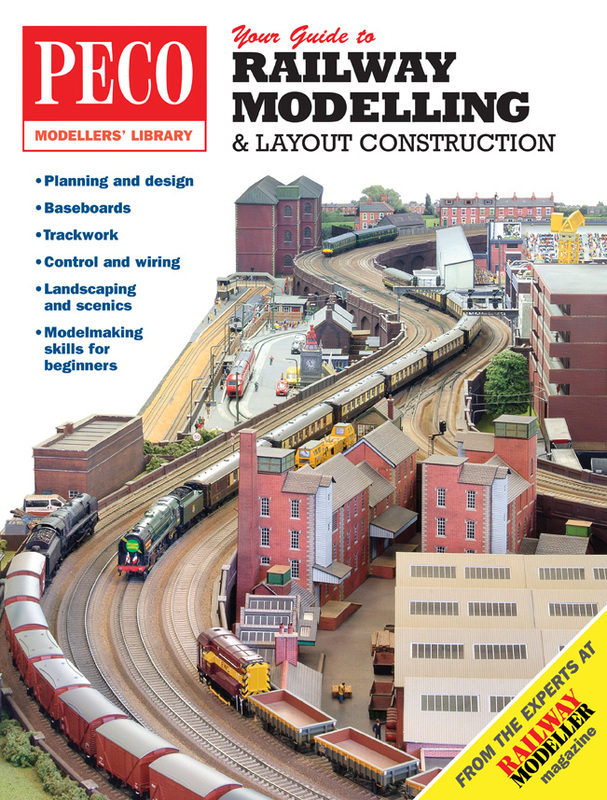 With both practical advice and step-by-step articles, every chapter explains each stage with clarity, supported by full colour diagrams and photographs. 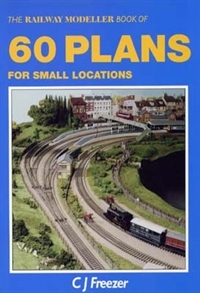 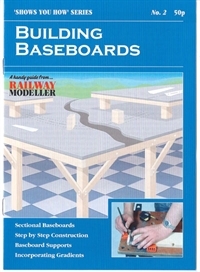 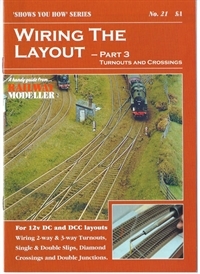 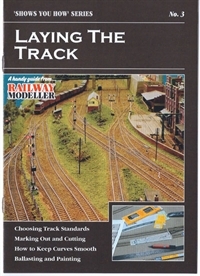 Although aimed at those new to the hobby, and returnees too, this book will also be a handy reference tool for more experienced modellers. 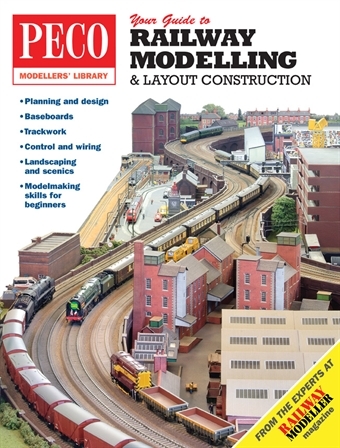 The super-A4 size, 124-page, soft back book is packed with helpful advice, and is perfect for recommending to someone who needs a little help in getting started.